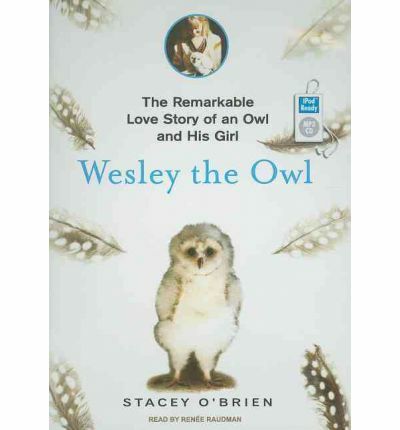 About the Author: Stacey O'Brien is trained as a biologist specializing in wild-animal behavior. She graduated from Occidental College with a BS in biology and continued her education at Caltech. Stacey now works as a wildlife rescuer and rehabilitation expert with a variety of local animals, including the endangered brown pelican, owls, seabirds, possums, and songbirds. She lives in Southern California. Note: This AudioBook is in mp3-CD format. This means it will only play on CD players especially set up to play mp3-CDs. It also can be loaded onto a pc workstation and copied over to numerous mp3 players and played on them.